The Western Iowa Synod Mission Team wishes you and your family a blessed Christmas and a Happy New Year!! The Western Iowa Synod Mission Center will be closed from December 22nd thru January 1st so all team members can spend time with their families during the holidays. In case of an emergency you may call Lynn at 712-299-2570. ​​​​​​​​​​​​​​Rostered Ministers serving in the Winds of Hope Conference gathered on Tuesday, December 12 at Trinity Lutheran Church, Alta. Joining the group was Unity Point Chaplain Rev. Norman Prather. Men's Retreat - "Come and Share - Build Relationships"
The Western Iowa Synod Lutheran Men in Mission will be hosting their annual retreat at Lutheran Lakeside Camp in Spirit Lake. Registration cost will be $50. This includes room and meals during the retreat. The theme is "Come and Share - Build Relationships." The retreat will begin Friday, February 2nd with registration at 6:30 PM in the Upper Shalom House. The retreat will conclude Saturday the 3rd at 3 PM with a service of Holy Communion. Friday night will be filled with fun, fellowship, and laughter as men play the card game, "Man Talk." afternoon, we will continue conversation in small groups with the card game, "Faith Talk." Registration will be available soon!! On Sunday, January 7th @ 2:30 P.M. Two women from SALUD will be making a presentation at the Western Iowa Synod office. Please feel free to come and learn more about this group which is active in the Storm Lake Community. 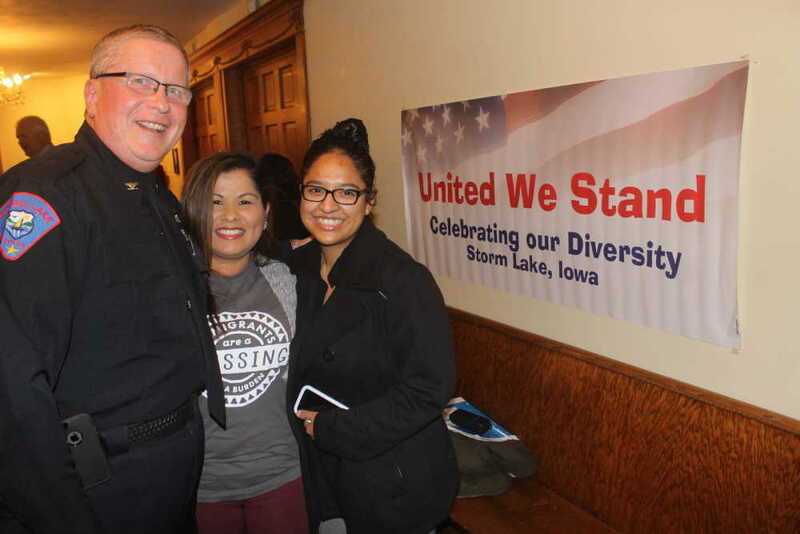 A multicultural health coalition in Storm Lake, Iowa that works collaboratively with the community towards physical, mental and social well-being. A community organization that does not fundraise or solicit funds for itself. We strongly believe in collaboration rather than competition and try to serve our community by building community. Women and men from diverse backgrounds working together to eliminate health disparities in our community. 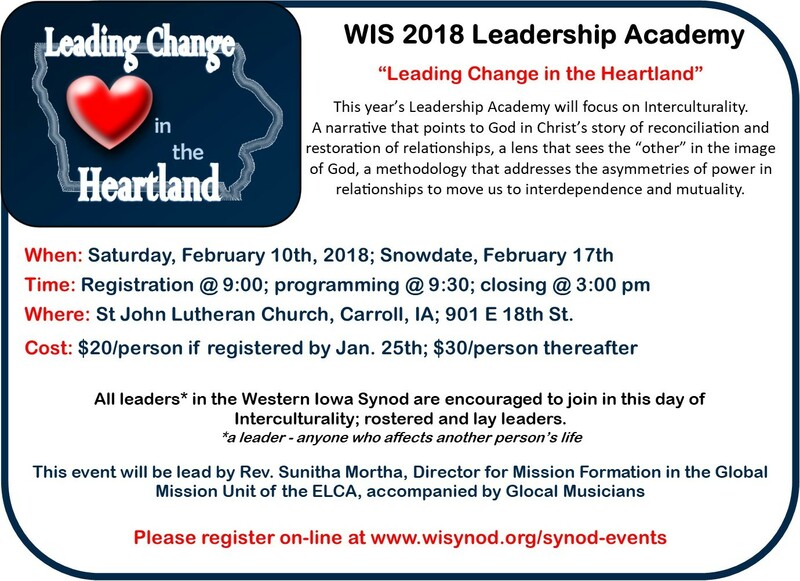 The Western Iowa Synod, along with the ELCA, has high standards for its professional leaders. A fundamental requirement for these leaders is a thorough grounding in the Christian faith and Holy Scripture that is always in the process of being renewed. Coupled with our faith is the need for an understanding of the world in which ministry must take place. In addition to these fundamentals is the need to grow in competence and skills in order to be faithful in discipleship. As is true in many other occupations, continuing education is the way the professional leader in the church sharpens skills already employed, acquires new skills and experiences personal growth for a more effective ministry. Continuing education plans should be reviewed at least annually with the Mutual Ministry committee and the rostered leader. 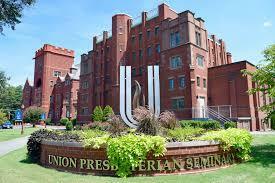 An adequate program of continuing education may be short or long term, credit or non-credit. Whatever the format, it should be planned to fit the individual's goals for ministry and the objectives of the congregation that is served. Decisions about continuing education should be made with a sense of partnership between the rostered leader and the congregation. Congregations should provide a continuing education allowance of not less than $750 annually. Rostered leaders are encouraged to contribute $250 to continuing education. For continuing education opportunities with cost in excess of $1,000, conversation between the rostered and the congregational council is encouraged. How mileage is paid is negotiable. 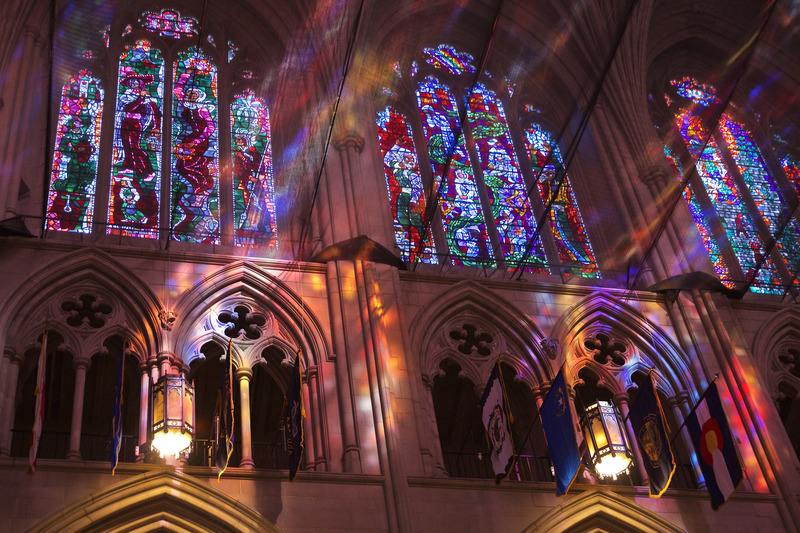 Registration for the 2018 Festival of Homiletics is now open! This year's theme is Preaching and Politics. It promises to be a nurturing, prophetic and renewing experience. The Festival of Homiletics is a weeklong conference that brings together a wide variety of outstanding preachers and professors of homiletics to inspire a discourse about preaching, worship and culture. Preachers are invited to experience various styles and methods of preaching to renew their faith and refresh their spirits through engaging worship, lectures and workshops. Throughout the week, you will be inspired in your role of proclaiming the gospel. We hope you are using and enjoying the daily Advent devotions that have been distributed via email, Facebook and Twitter during this season of Advent. If you haven't been following along they can also be found here!! January 11th, Canoeing the Mountains, Leading change in the parish. 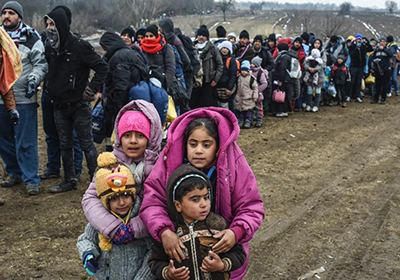 The Nebraska and Western Iowa Synods are partnering together to work for justice and love our neighbors in engaging this strategy in some specific ways. One of those strategies includes being the church in the courtroom through being trained to be a Guardian Angel for migrant minors and their families. You can learn more here! Please share this event and encourage others to attend. All are welcome! In this busy season, we'd like to remind you to watch your mail for your 2018 Portico Health ID card. New cards will be mailed this month. Look for an envelope with the BlueLink logo in the corner. If you have family members with ELCA-Primary health benefits, you will receive a new card for each person. Most cards for spouses and children will have a new ID number. Show your new card at the doctor and pharmacy starting Jan. 1, 2018. Discard your existing Portico Health ID card Jan. 1. 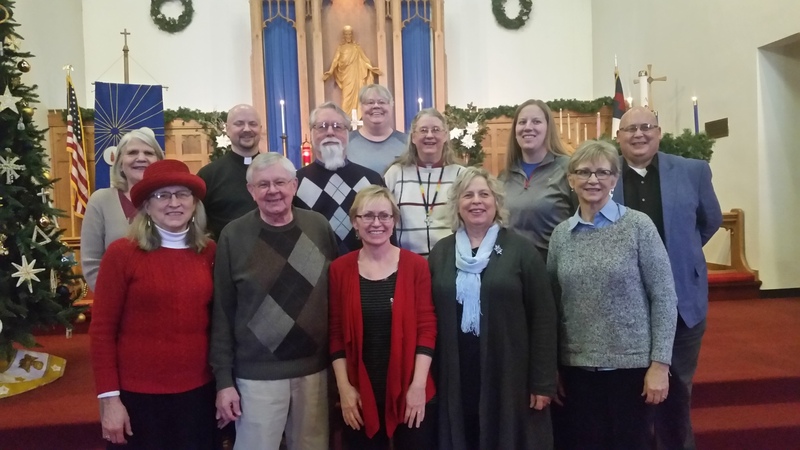 During their time of transition, Lutheran Lakeside has reached and agreement with St Mark Lutheran Church in Sioux City to assist with leadership during this time of transition. The Rev. David Halaas will serve as Interim Executive Director on a part-time basis from December 11th through the first 2-3 months of 2018. Rev. Halaas will continue his call to St. Mark during this time. 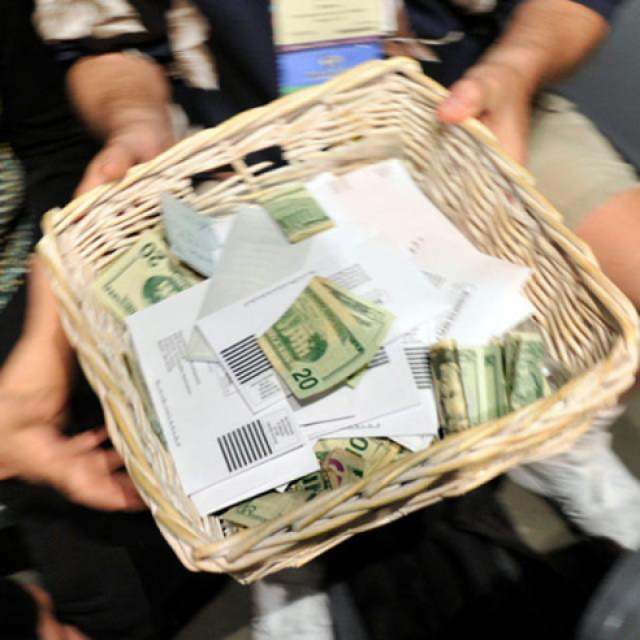 Recently the synod office has received a few calls about the proper way to handle the finances of the congregation. Here is a resource from the ELCA website that can guide your congregation with handling their finances the proper way. Click here! and your part in it!! The Western Iowa Synod Council met this past weekend. Here are the minutes of the Sept. meeting that were approved. 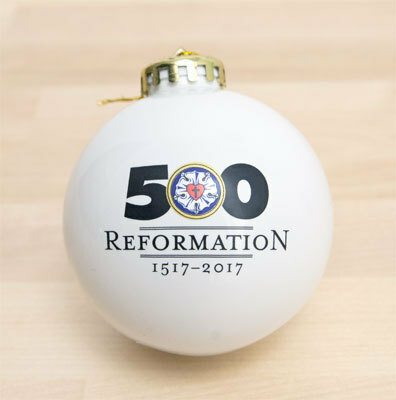 Previous Synod Council Minutes can be found here!